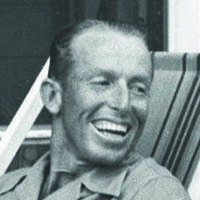 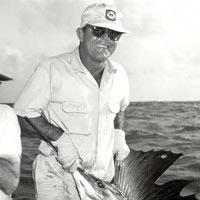 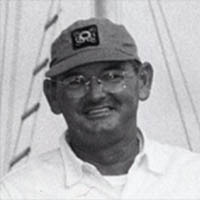 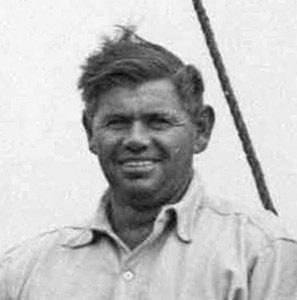 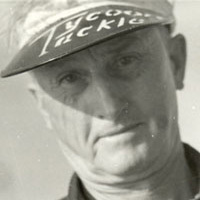 Tommy Gifford (1896-1970) is considered one of the most innovative bluewater anglers who ever lived, and one of the greatest charter skippers to guide anglers to the major game fishes of the sea. 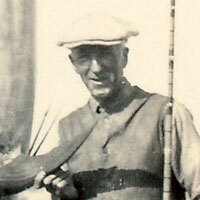 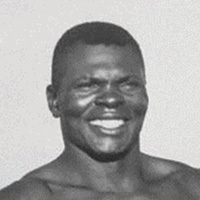 He began his chartering career in Miami in 1920 at 23, and within a few seasons had earned a stellar reputation. 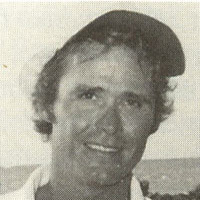 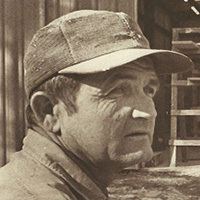 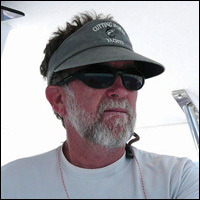 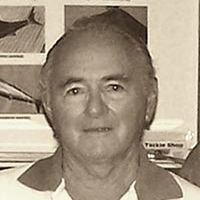 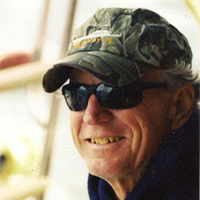 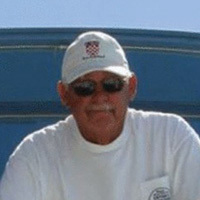 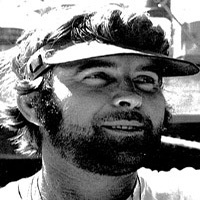 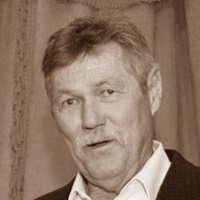 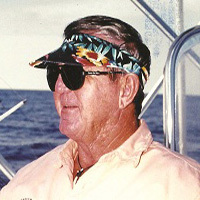 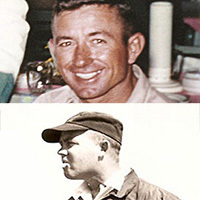 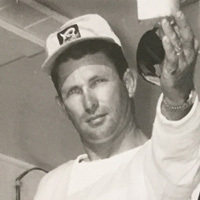 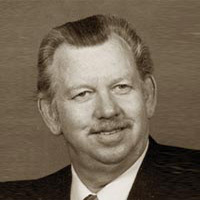 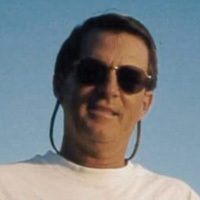 Gifford was the first to use spreader outriggers on the U.S. East Coast and the first to catch an Atlantic blue marlin with the new devices. 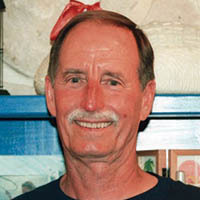 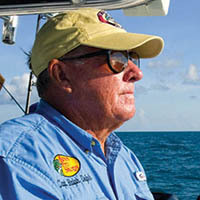 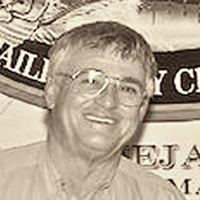 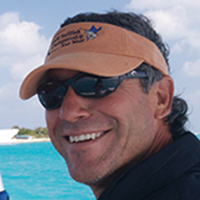 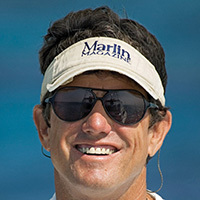 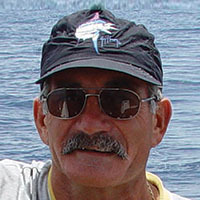 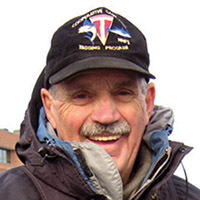 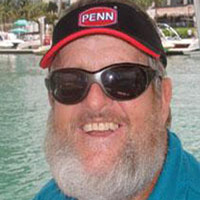 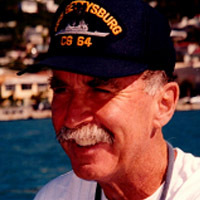 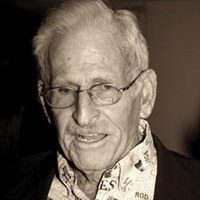 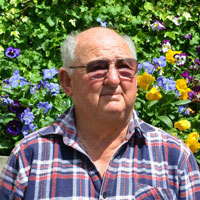 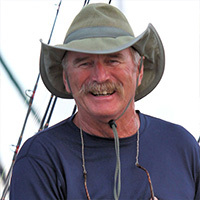 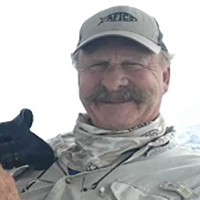 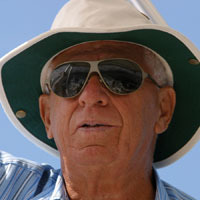 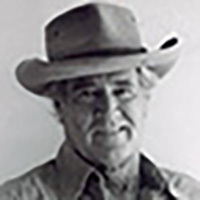 Over his 50-year career, he developed an encyclopedic knowledge of game fish and techniques to catch them, and he served as guide and consultant to some of the most famous names in saltwater angling: Ernest Hemingway, Michael Lerner, Charlie Lehman, and Van Campen Heilner. 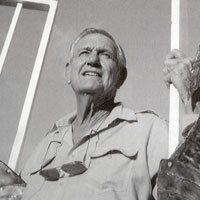 He never lost his zest for the sea, nor his awe at the creatures beneath the waves. 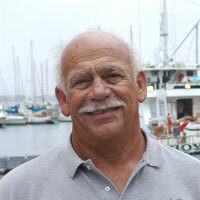 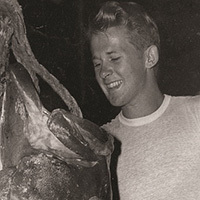 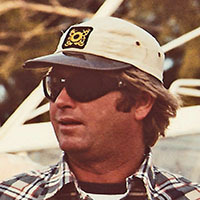 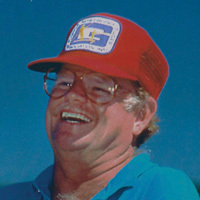 Raymond Camp wrote, "Big game angling has a brief history, but Tommy Gifford's name is sharply etched on every page."